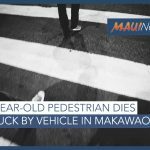 The male pedestrian succumbed to his injuries sustained in a traffic accident overnight in Kīhei and has since died, according to Maui police. Police have since identified the man as 22-year-old Brandon M. Wilson of Pukalani. 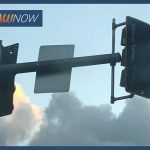 The incident was reported at 1:19 a.m. on Saturday, Feb. 9, 2019 at about 1:19 a.m., on the Maui Veterans Highway south of Mile 6 in Kīhei. Police say the collision occurred as the pedestrian was walking within the outermost northbound lane of the roadway when he was struck by a red 1996 Jeep Cherokee traveling north in the same lane. The driver of the vehicle, a 33-year-old woman, was not injured in the collision. An initial police investigation reveals she was wearing her seatbelt at the time of the crash. The pedestrian was transported to the hospital in critical condition with life-threatening injuries, but later died, according to police. 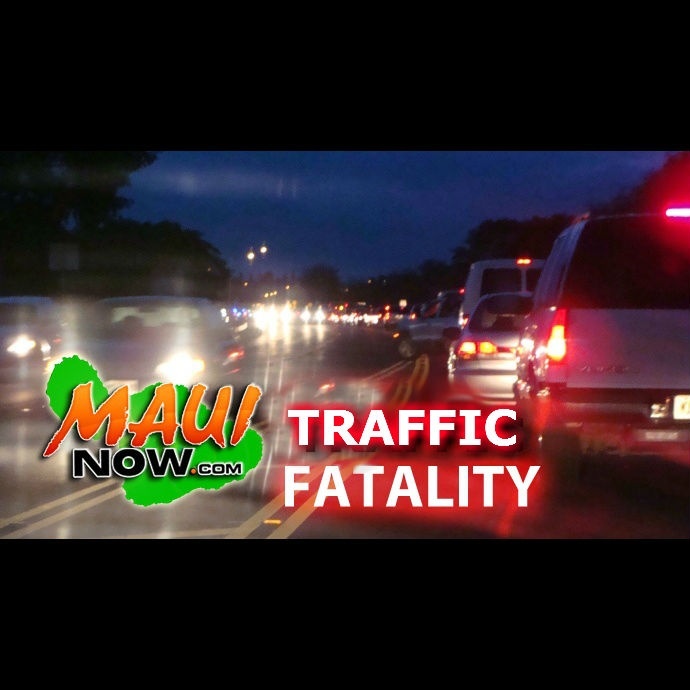 This was Maui County’s fourth traffic fatality for 2019 as compared to one at this time last year.